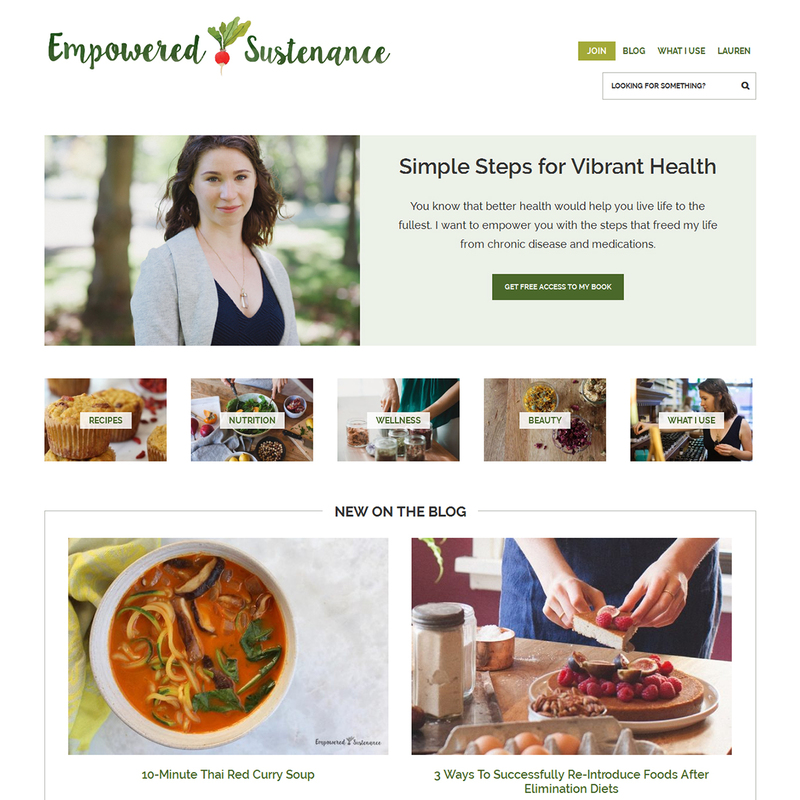 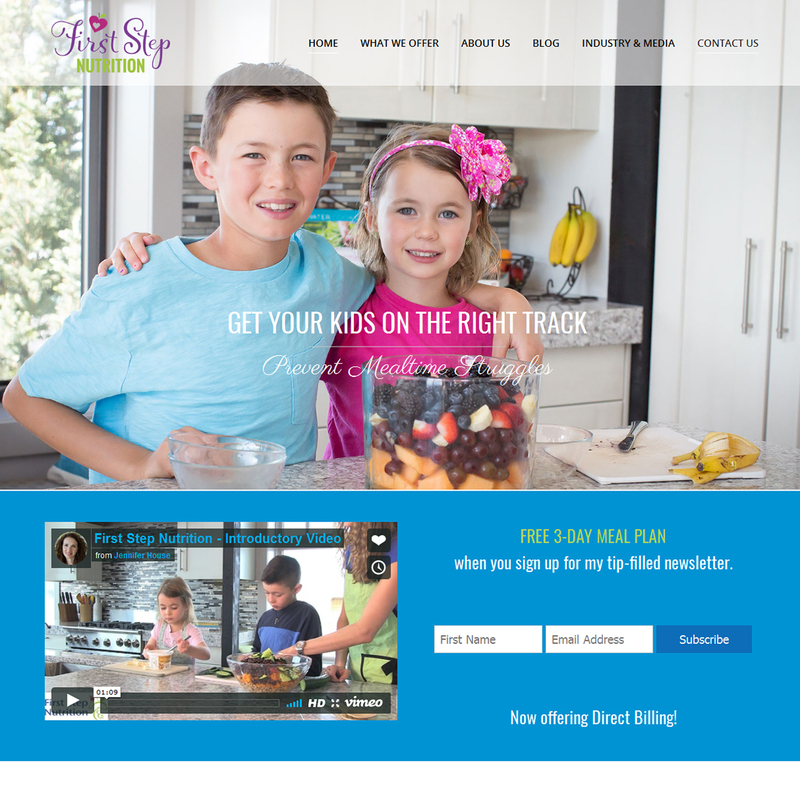 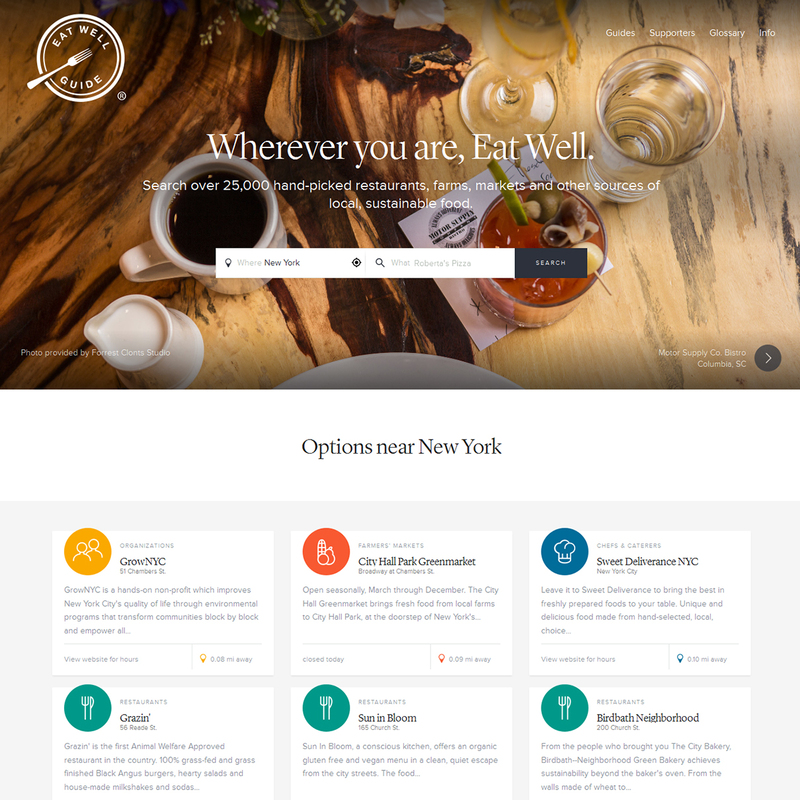 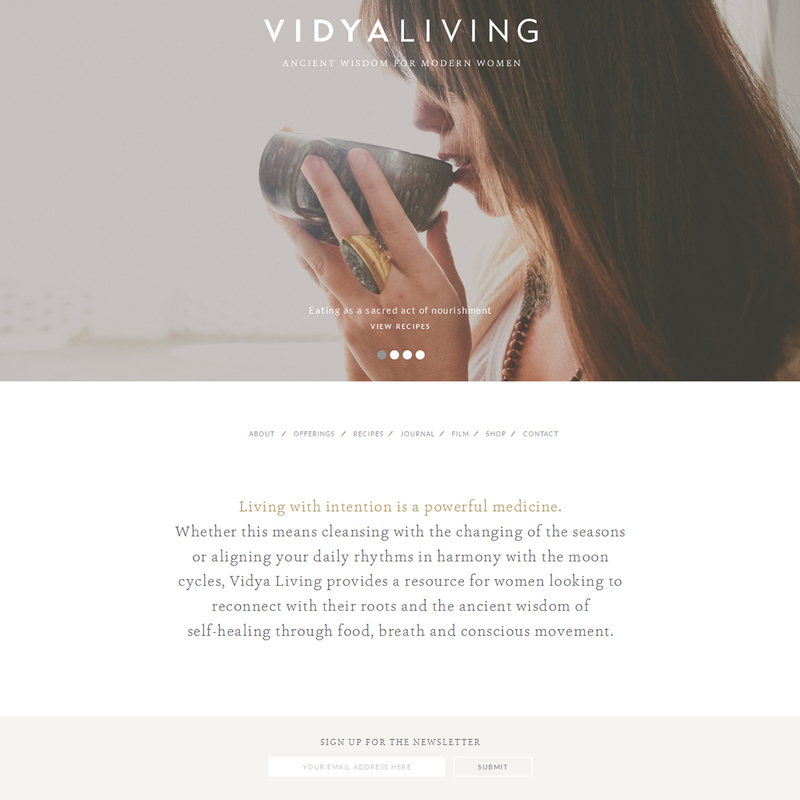 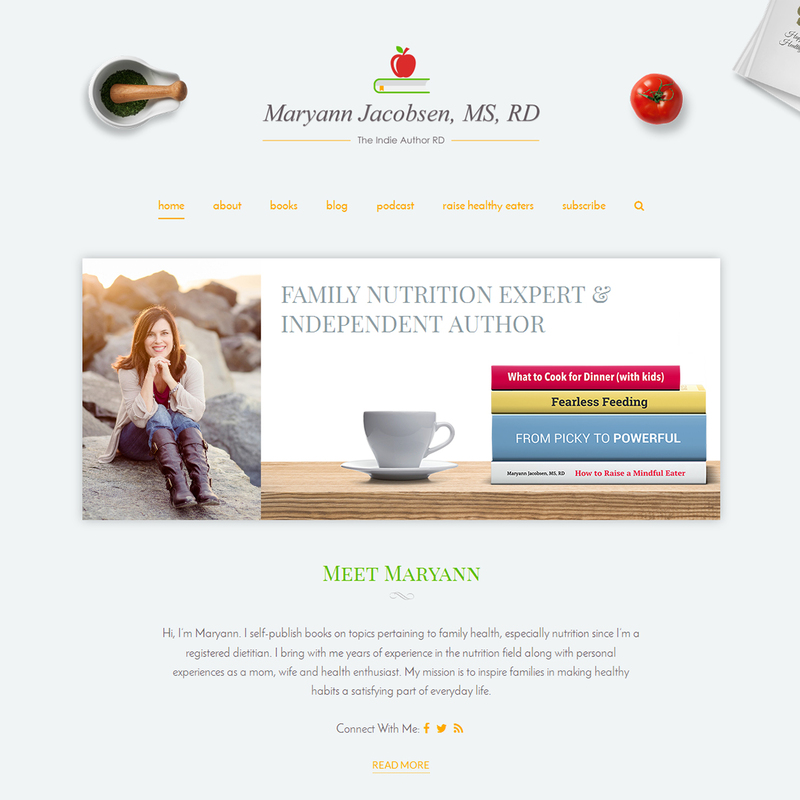 Looking for inspiration for your nutritionist website design? 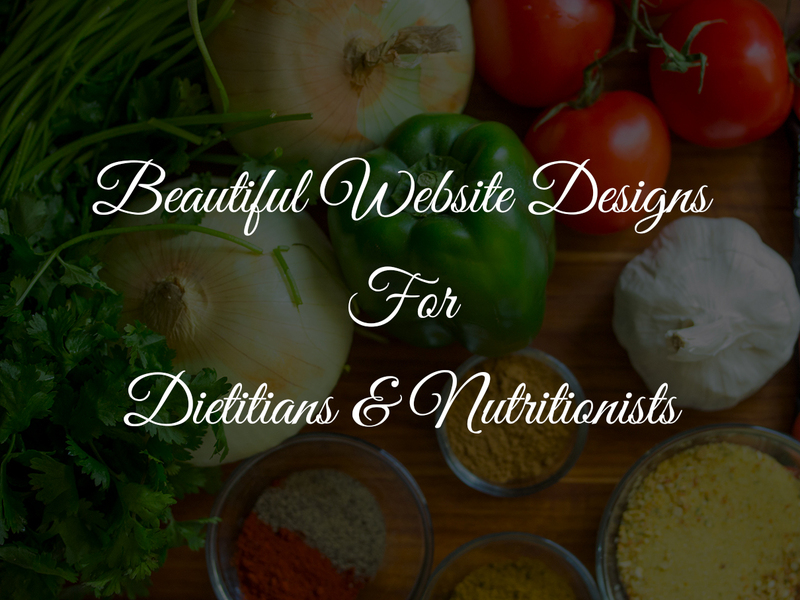 We went around hunting for the best dietitian websites. 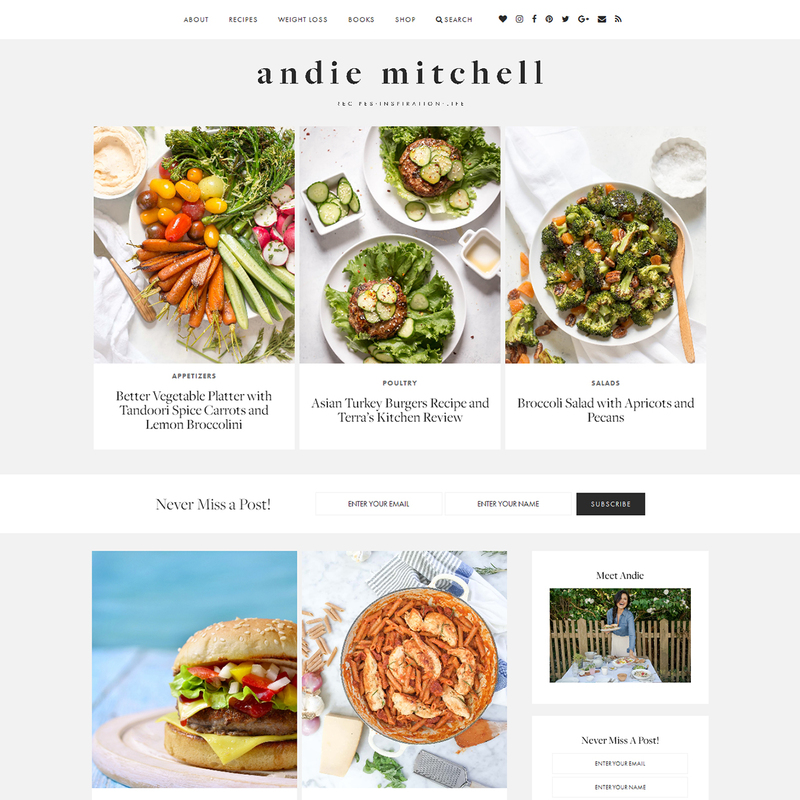 Believe it or not, out of the several hundreds we discovered, most had broken layouts, were not mobile-ready, were not retina-ready, had a lot of bloat, poor experience or were just slow or plainly abandoned to hang in there. 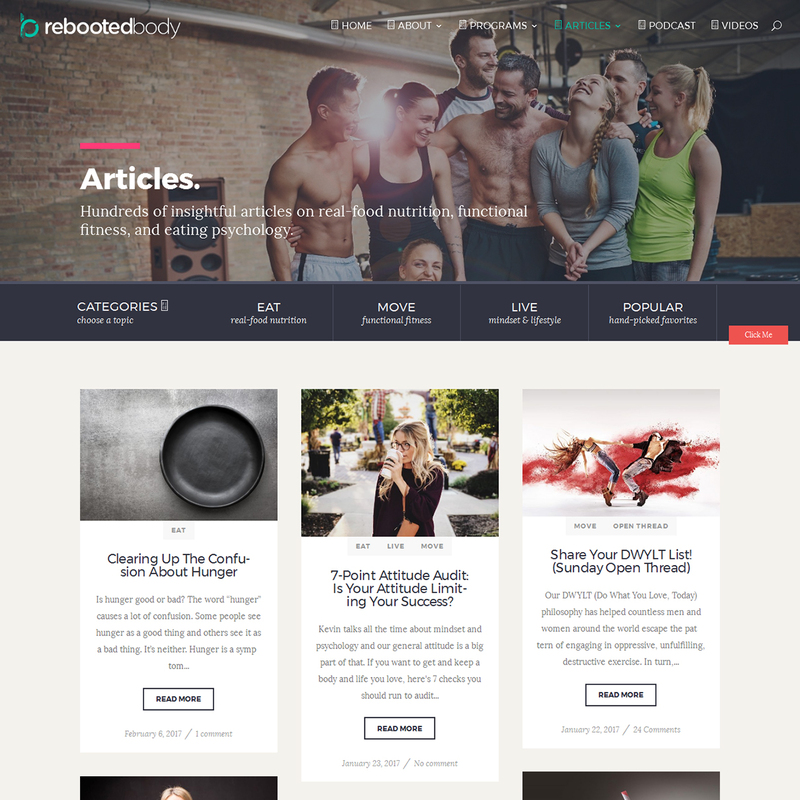 But then we did find some which made for a great first-impression, user-experience, were built professionally and had lots more beneath their skin. 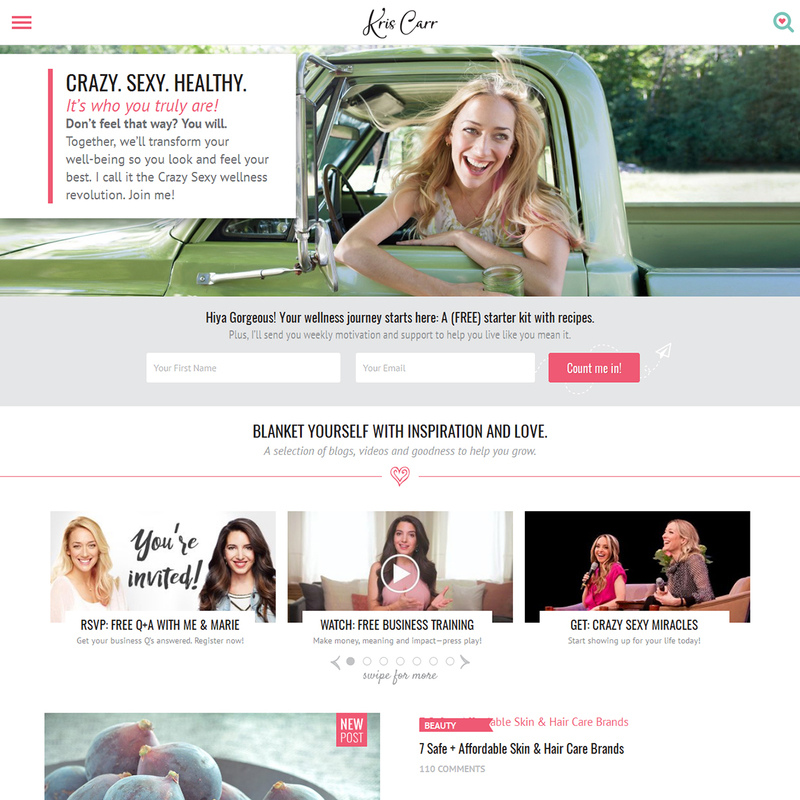 It’s what goes behind the website that determines how it appears on the front. 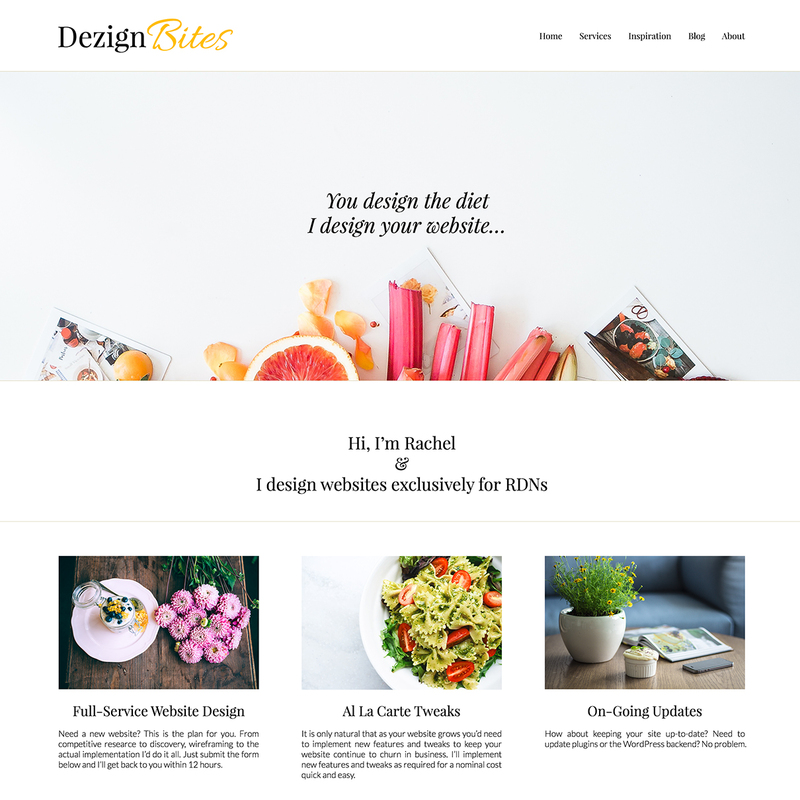 And believe me, these websites while flaunting a great design, could still benefit from the keen eye of a developer, build good side revenue from their nutrition website and get a back-end update. 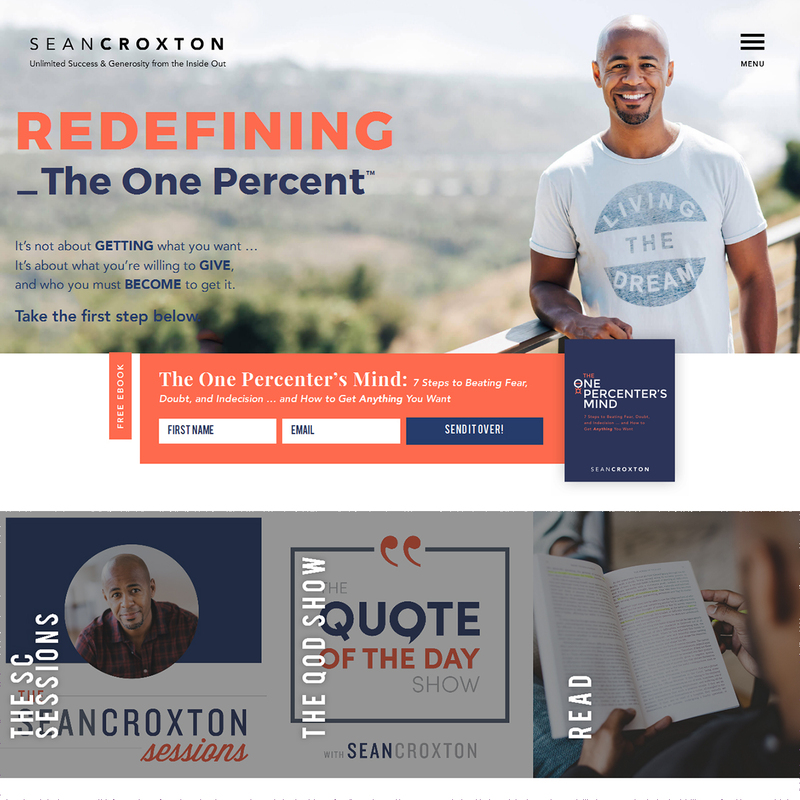 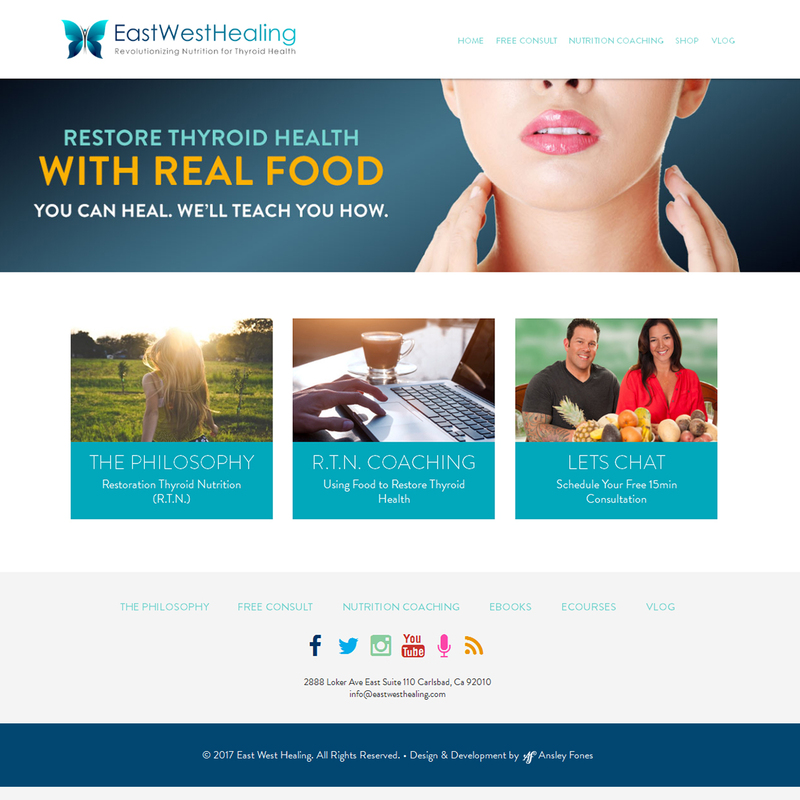 Whether you are a RDN / nutritionist, health coach, wellness consultant or a registered practitioner, you’ll find these designs awesomely inspirational. 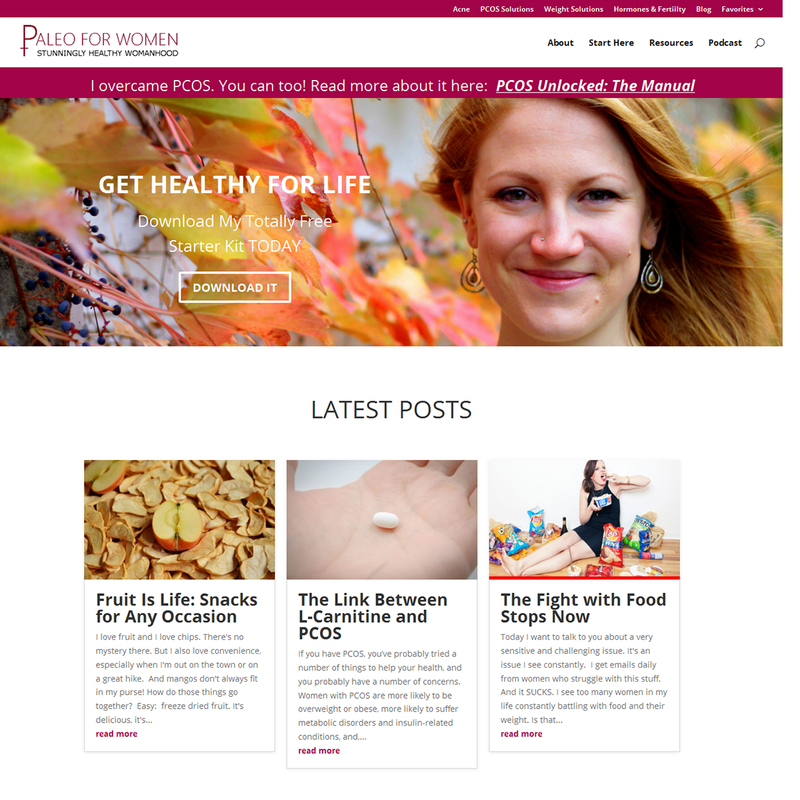 Anyways, without further adieu, here are 15 best nutrition websites from some successful registered dietitians and nutritionists. 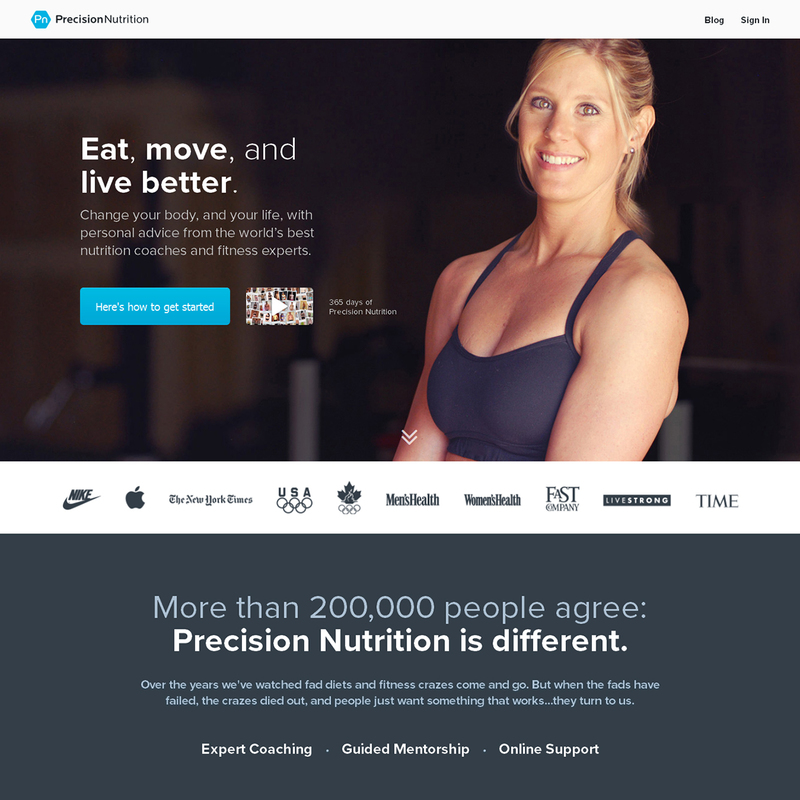 Also checkout creative design ideas for nutrition websites on Pinterest here. 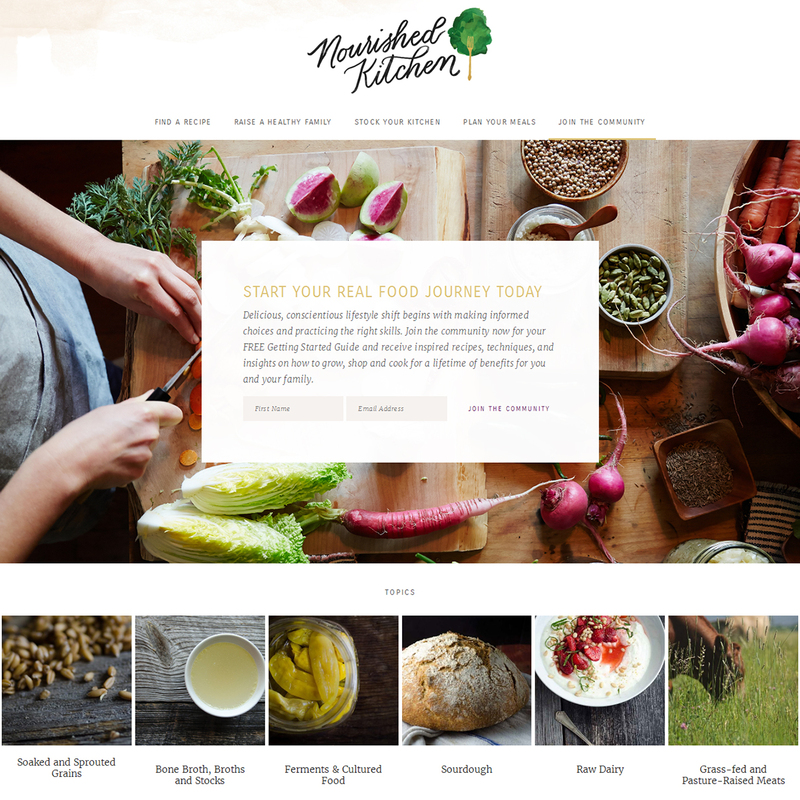 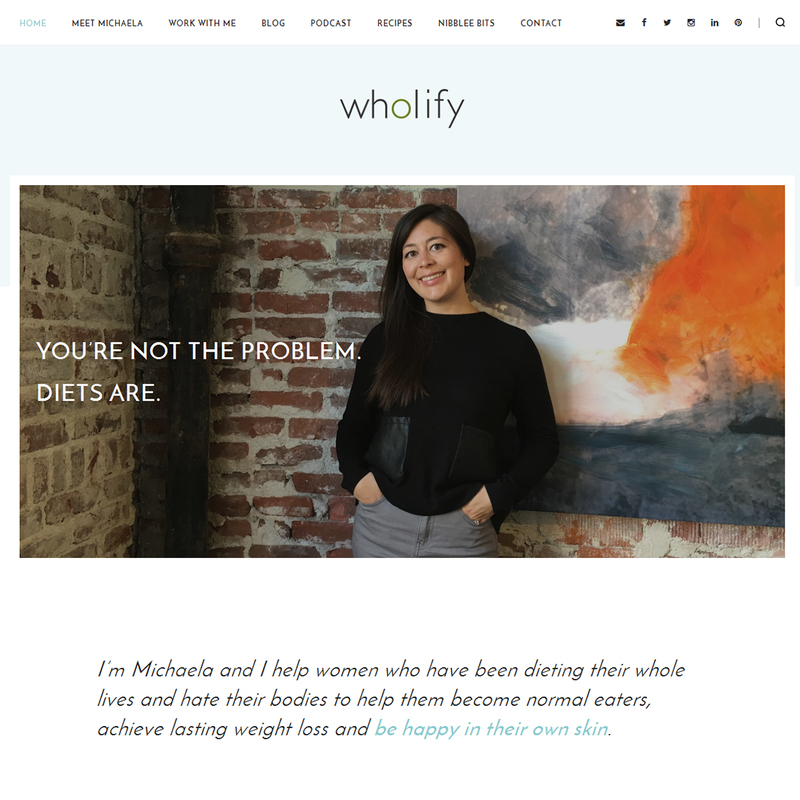 Looking for a nutritionist website design that can take your practice to new heights? 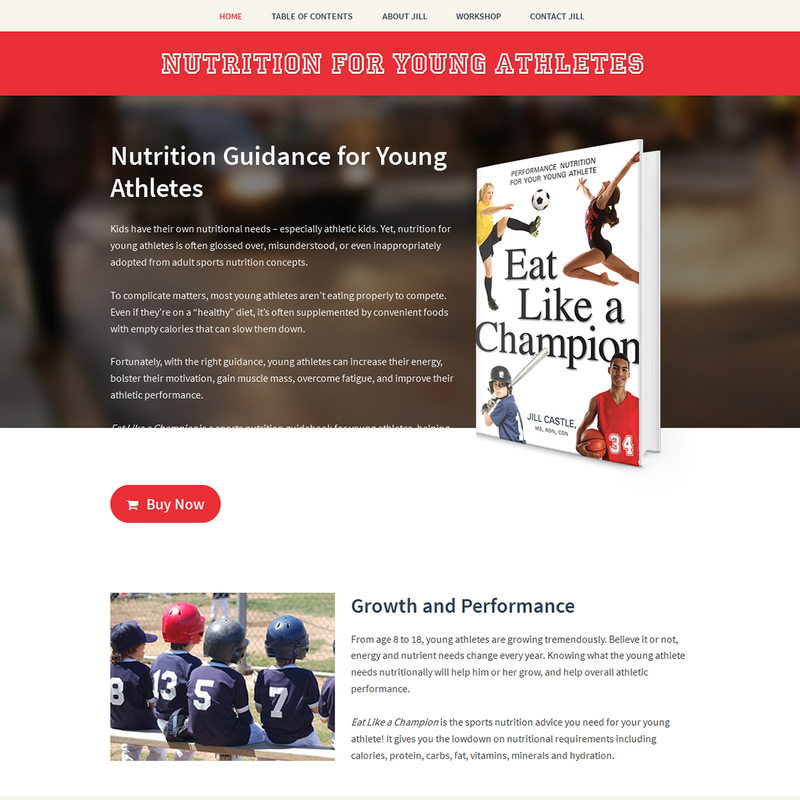 Take a look at our website design for registered dietitian & nutritionists package.